Challenging, Steep and Rocky in places. This is a long trip, please be prepared. Always tell someone where you’re going and when you expect to be back. A Personal Locator Beacon (InReach, Spot) is a great way to stay safer. As always please pack out what you pack in! 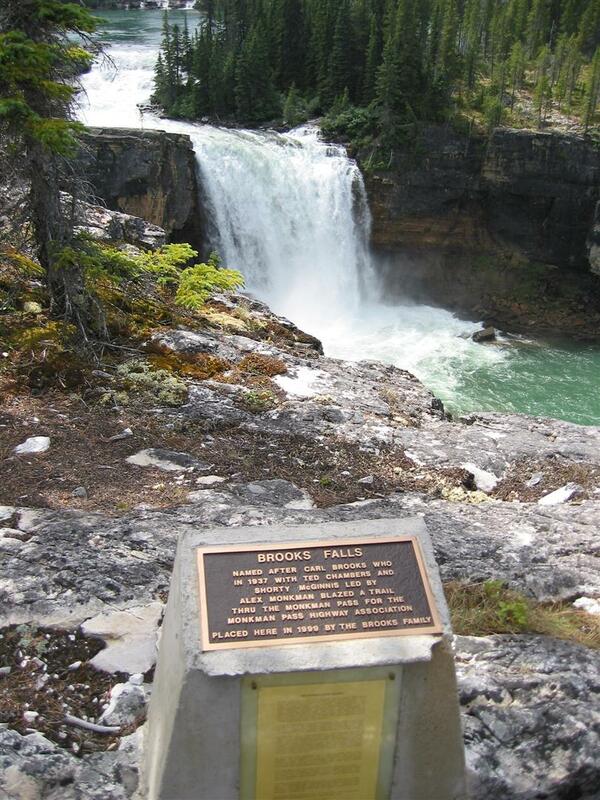 The Trailhead is located in the Day Use area of Monkman Provincial Park. 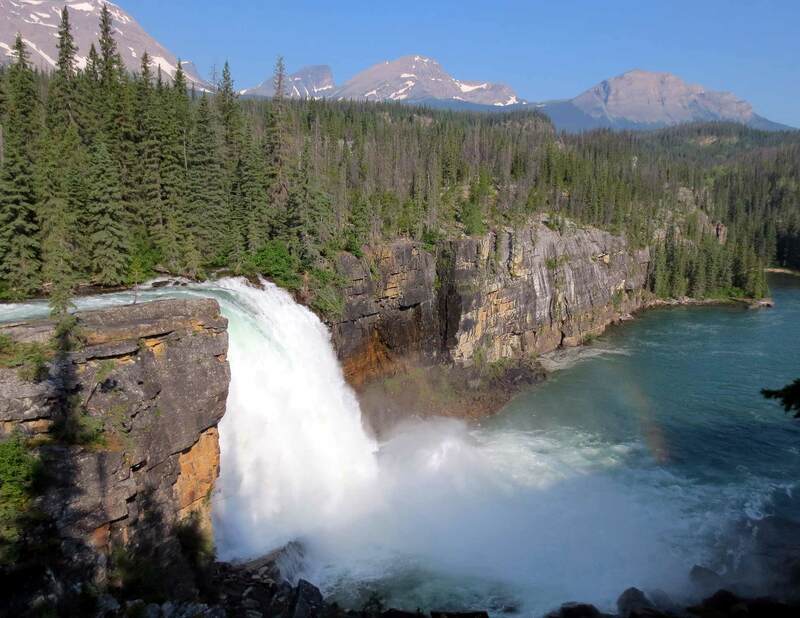 You’d be crazy to miss visiting Kinuseo Falls only a short distance away. Beyond the lake the Memorial Pass Trail climbs and becomes a subalpine wilderness route. Only experienced hikers should venture further into the park. Advanced Navigation and appropriate supplies are required back there. Doubly important to let someone know where you’re going and when you expect to return. 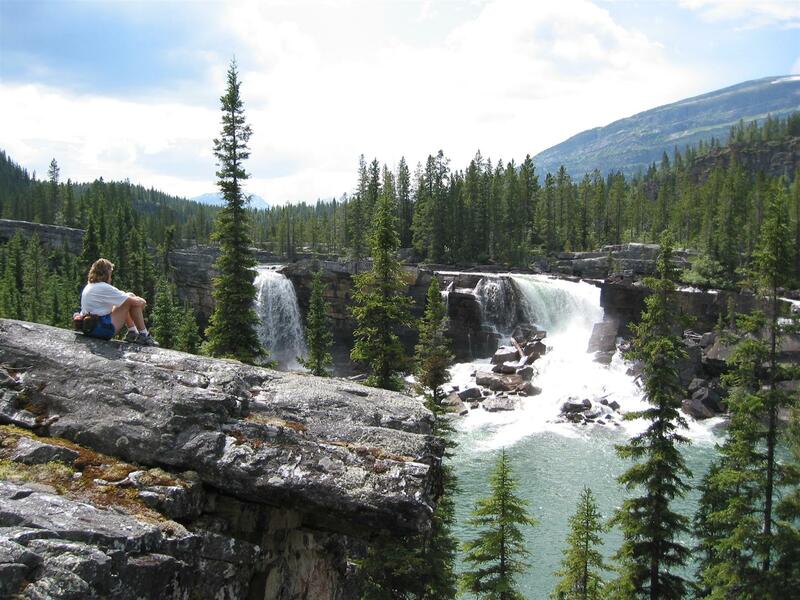 Majestic Brooks Falls is everyone’s favourite photo spot inside the park. Truly a marvel and throws great rainbows on bright days when the water is in flood. 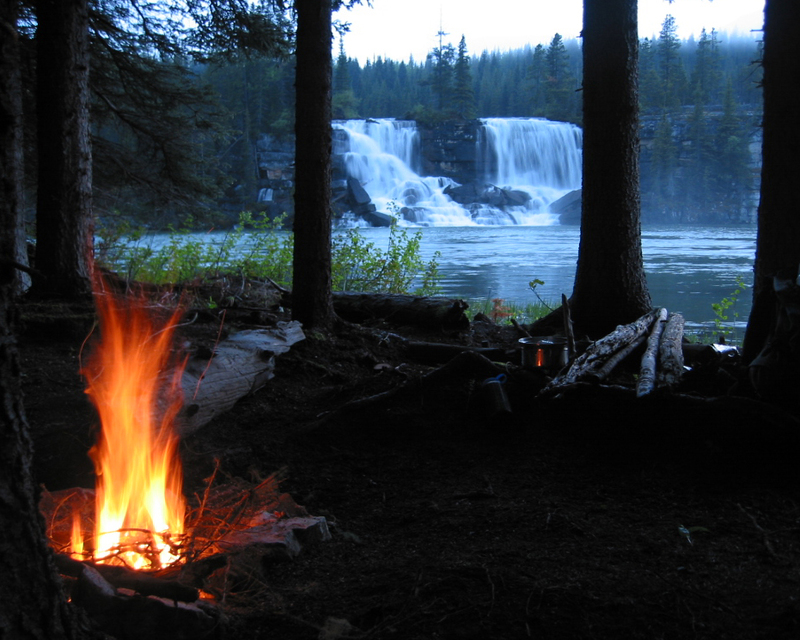 looking for a pack raft trip this summer. has anyone been downstream from the cascades? 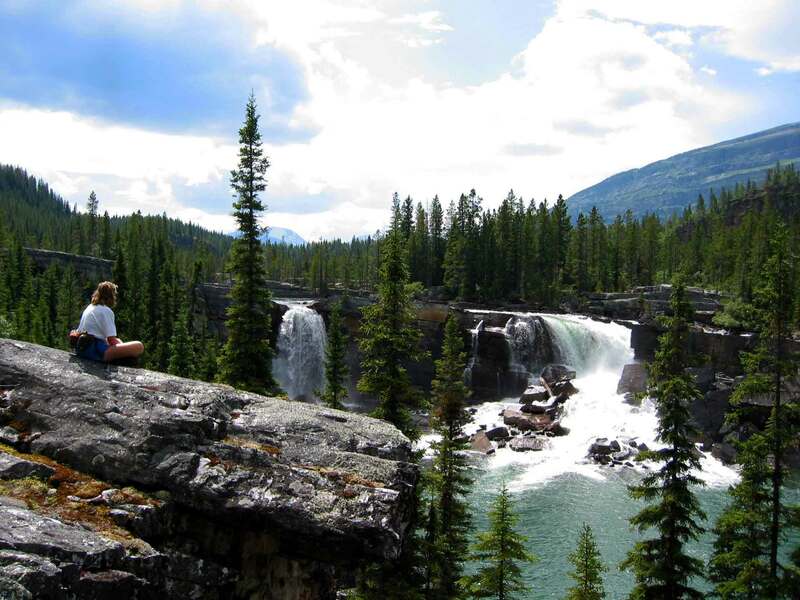 I’m not aware of one but Call our HQ at 250-242-3123 or try Randy the rivermaster w/Wild River Adventure Tours at 780-830-8848.. he knows our local rivers better than anybody!